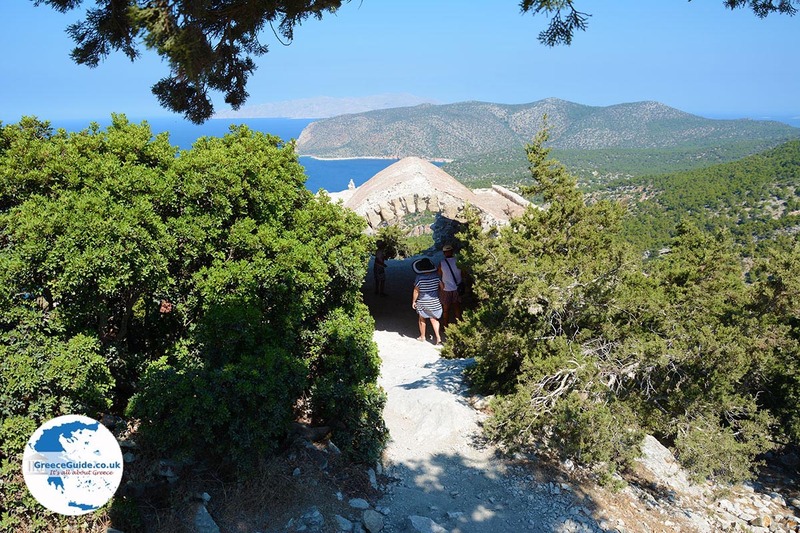 Monolithos. 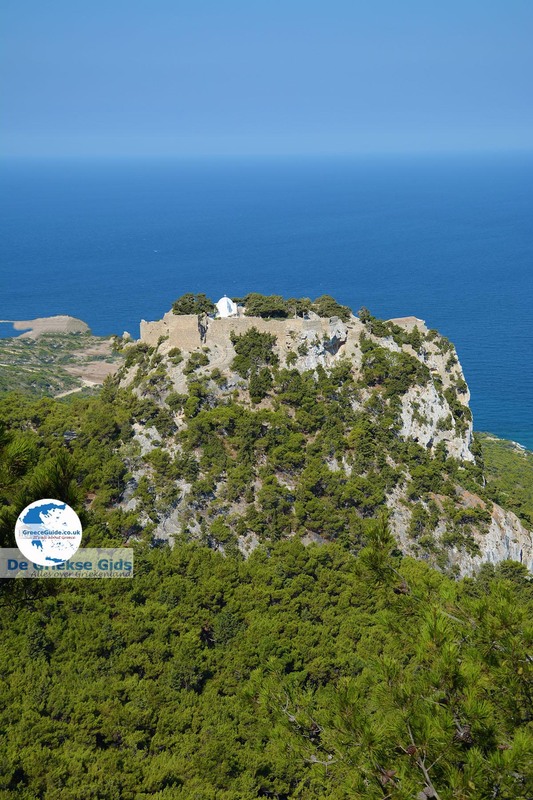 Monolithos is a traditional mountain village in the central west part of the Greek island of Rhodes. 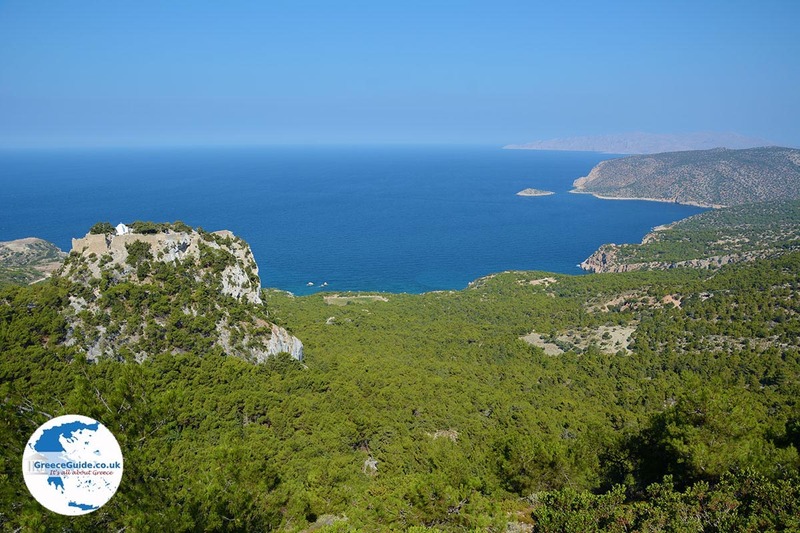 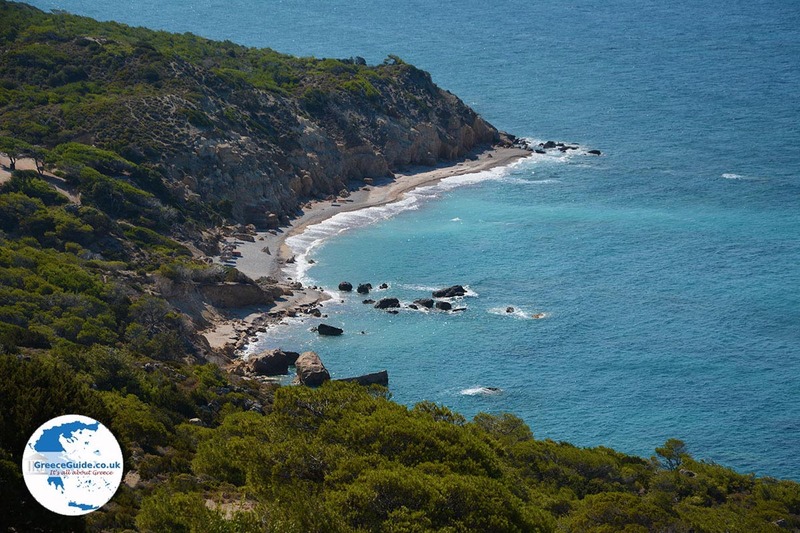 It is located 70 kilometers (43 mi) southwest of Rhodes town. 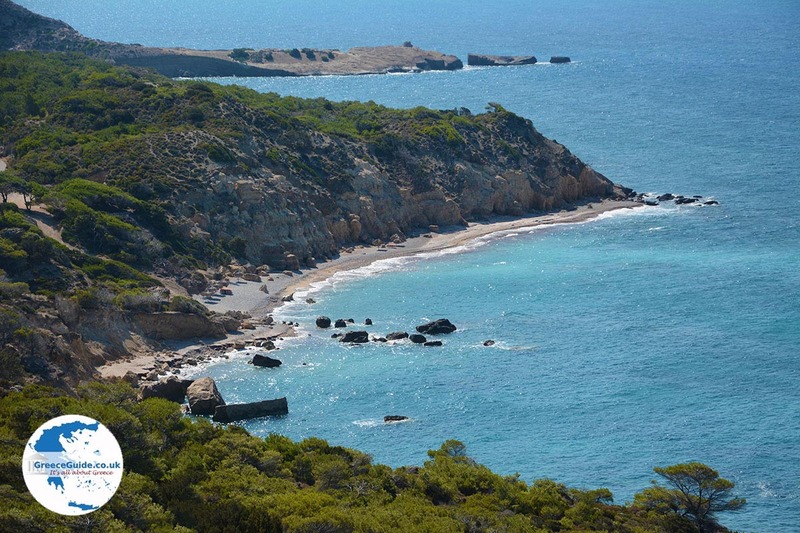 You’ll travel about an hour and a half by car to get there from Rhodes town. 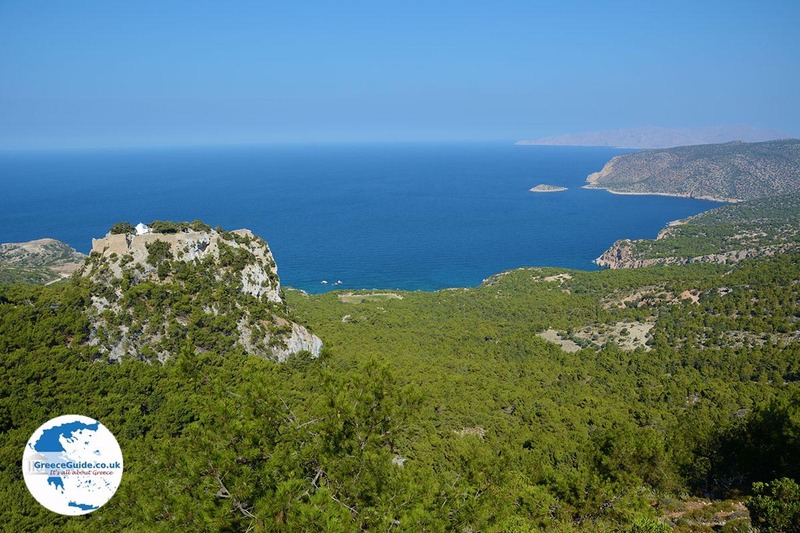 Monolithos is a village located in a green natural site. The village has narrow alleys and lots of stairs. 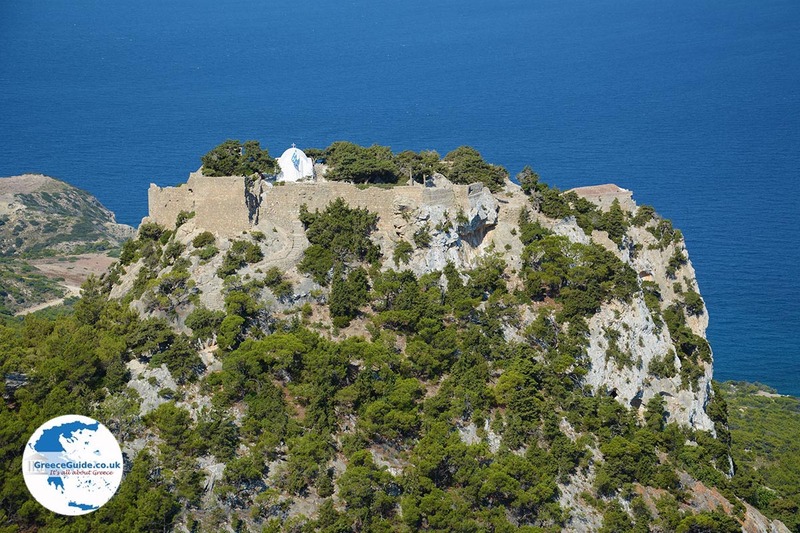 Accessible via a dirt road is the medieval castle of Monolithos, which is just outside the village, on top of large rocky mountain. 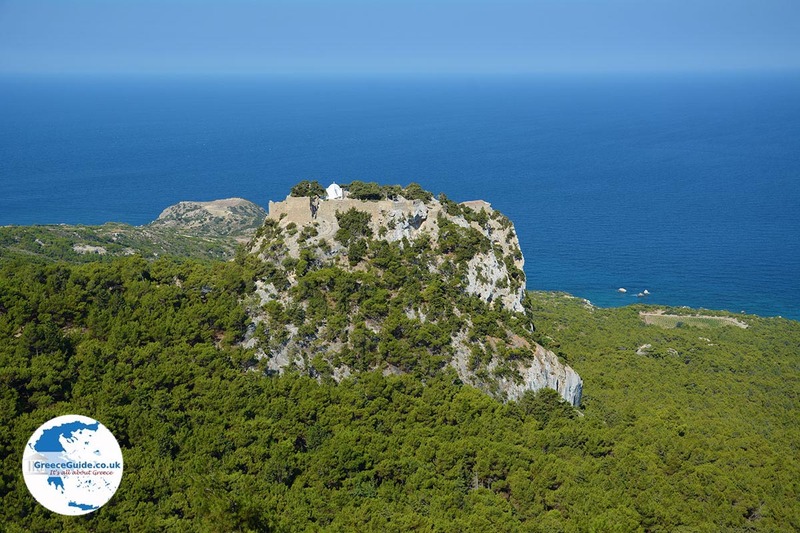 The village of Monolithos owes its name to the rock, because “Mono Lithos” means single or only rock. 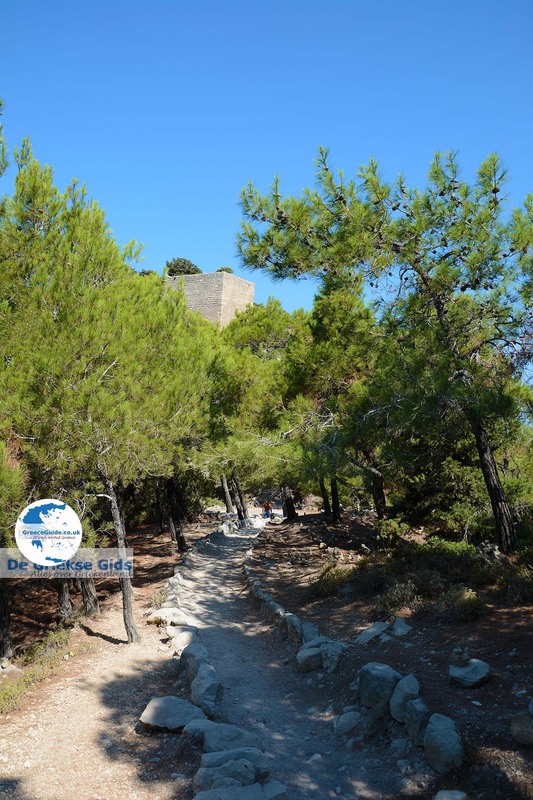 This castle was originally built by the Byzantines and later, around the year of 1476, the Knights of St. John expanded the castle. 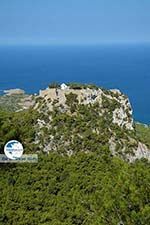 This castle was built to protect the whole southwestern part of Rhodes against pirate attacks. 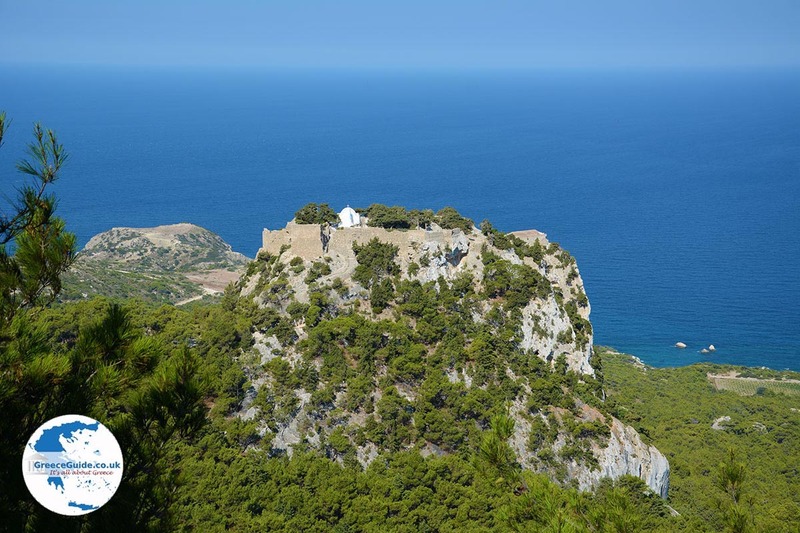 The castle of Monolithos was among the four strongest fortresses of Rhodes and has never been occupied. 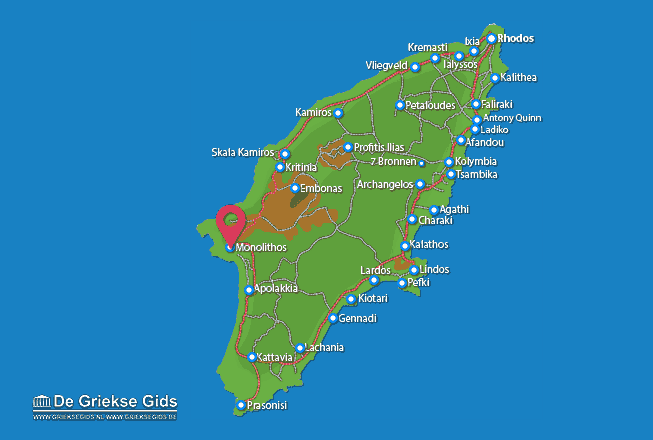 Rhodes: Where on the map is Monolithos located?